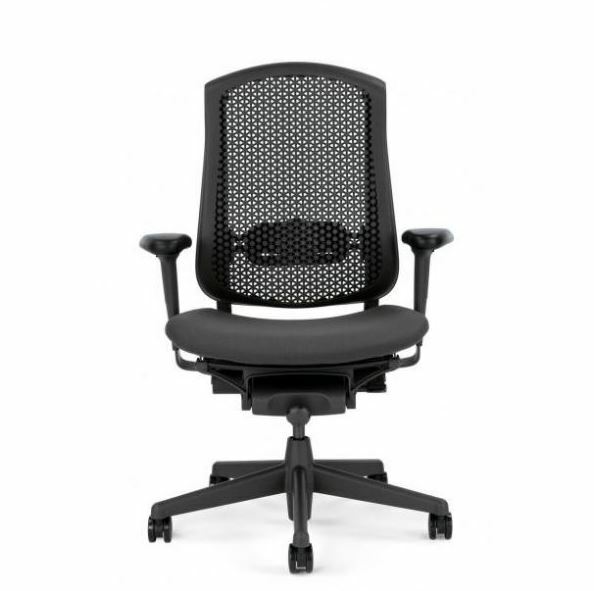 Madison Seating | Annual Aeron™ Chair Blowout Sale! 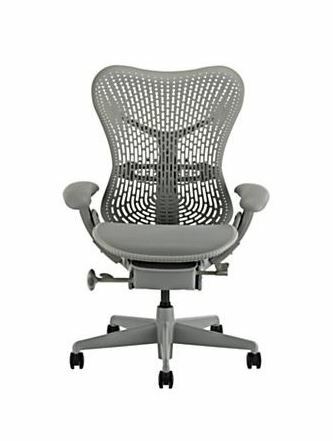 Come check it out here at madisonseating.com, and let the saving begin! 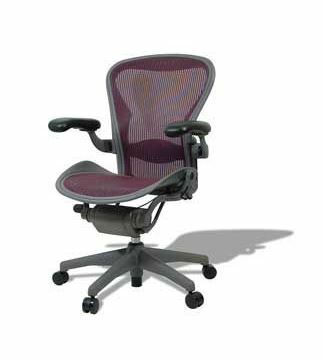 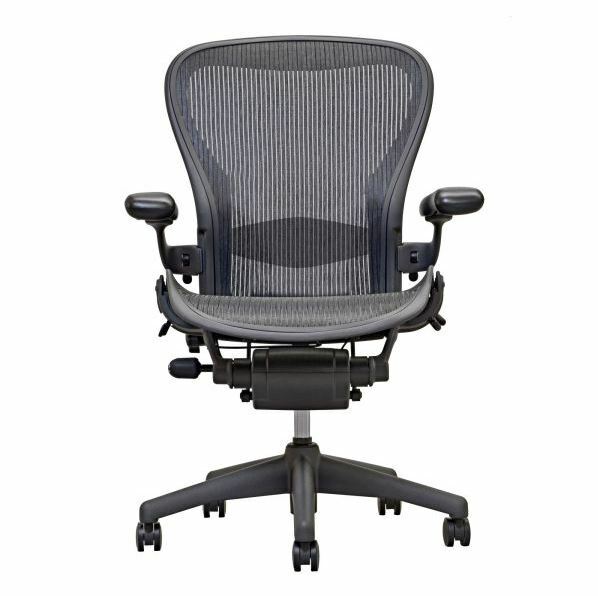 In addition to the Aeron™, the sale includes some of the other popular herman miller models such as the Mirra chair, the Celle and the Eames. 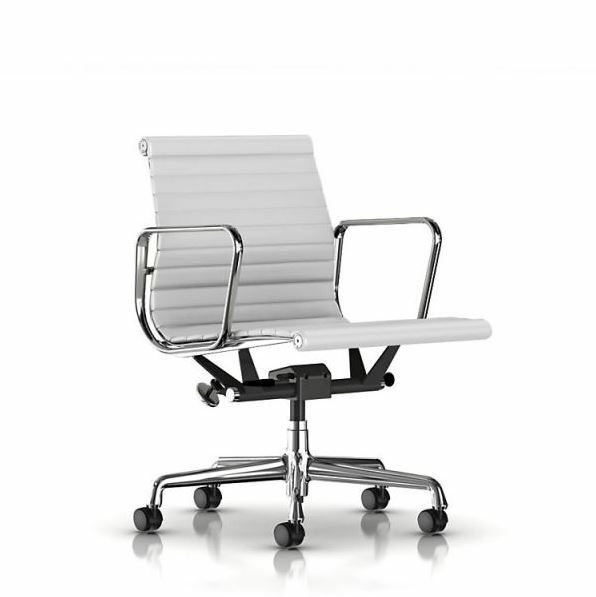 So if these are the models that are more your style then your in luck!